peeta. 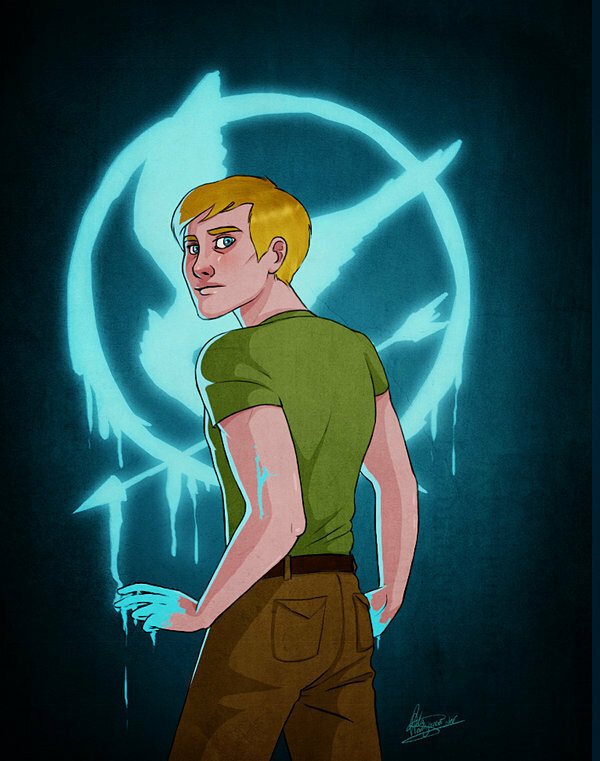 petta mellark, hunger games. HD Wallpaper and background images in the Die Tribute von Panem club tagged: the hunger games.